Gone are the days when companies needed to do a heavy wired call among themselves to coordinate & inter-manage processes, or required bulky machinery for live streaming their internal processes. The advent of Video conferencing, web conferencing, & Live streaming have made communications a lot easier for businesses. 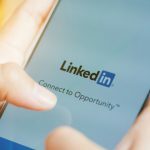 However, with their omnipresence & easy accessibility, also arises the question of when & how to employ anyone, or both, of these live streaming services. In this blog, we attempt to provide a few scenarios where they can be used separately, or together. Smooth flowing communications are extremely important for a business, something which becomes a little difficult to achieve if the company has teams working in different locations. To resolve such issues, companies should make use of a standard video conferencing service wherein the leaders can converse with their teams face-to-face, set expectations & resolve any confusion. Live video conferencing also lets employees ask questions & submit feedback in real time, something that is likely to get companies a greater workforce engagement, as well as increased employee trustability. 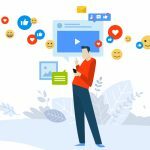 While video & web conferencing is a great tool for internal communications, it’s subpar video quality, lack of resources to entertain a larger audience, & real-time delays aren’t suitable for a business hoping to connect with its audience. 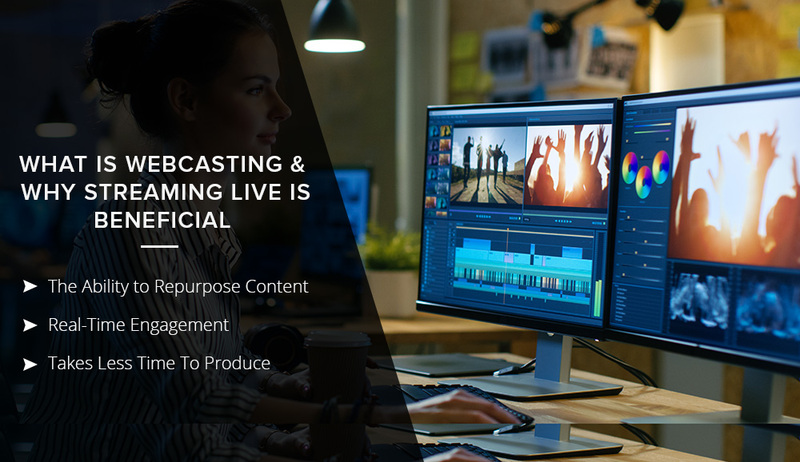 Live Streaming services come in handy during these times, as they are well-equipped to handle a mass audience as well as provide a far better video quality, as compared to Video or Web conferencing tools. 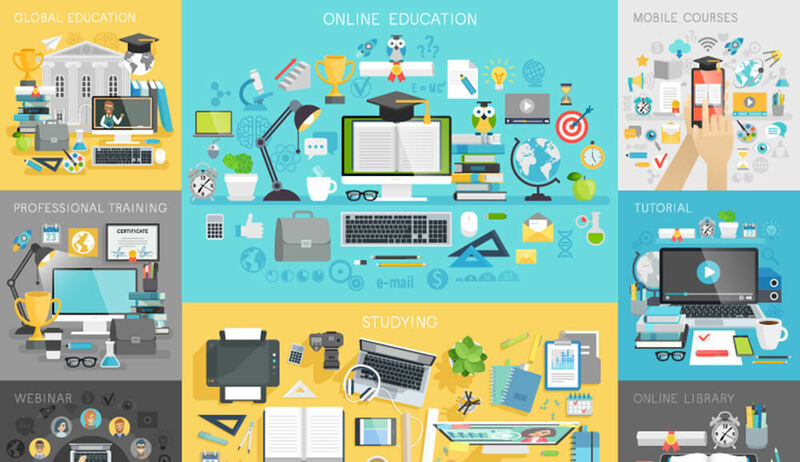 Live Streaming vs Internal Conferencing: Which will work for you? Live Events require high-quality video & audio output, as well as technology that enable a large number of people to become a part of the streaming. 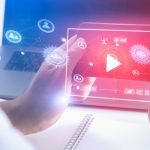 The above instances can only be made possible by Live Streaming Services that are well known for their HD quality, high-speed video output & consistency. Live Streaming is the perfect choice for businesses looking for an enhanced, optimal viewer experience, and in fact, is the only choice when companies are looking for a smooth, hassle-free viewer experience. If your company is looking out for an improved, enhanced, HD video quality, Live Streaming services are a feasible, adroit & easily accessible way to achieve that. 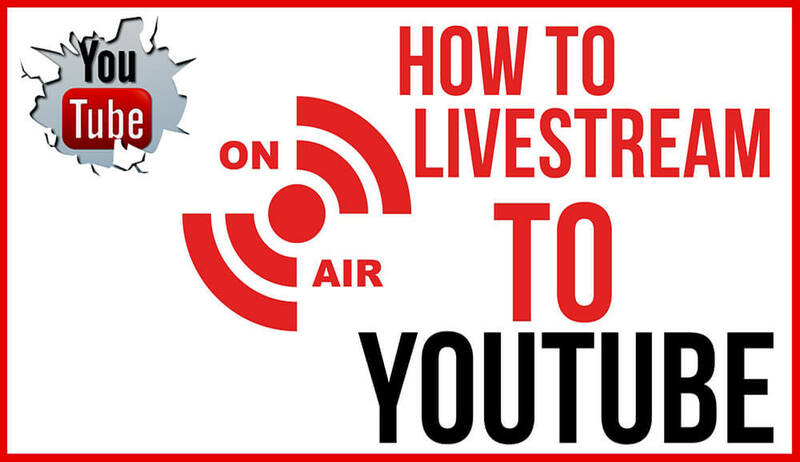 Whether you want to live stream a company event, fun times or want to host a general Live Streaming session to share your ideology with your audience, Live Streaming services are a perfect bet for you. If your business is looking out for an all-in-one Live Streaming & Video, web conferencing solution, you’ve landed at just the right place! With an exemplary portfolio of live Facebook, YouTube & webcasting services in Delhi NCR, Mumbai, Pune, Hyderabad, Bangalore, & Dubai, as well as in other parts of India, Dreamcast is a one-stop webcasting solution for live streaming, video & web conferencing, hosting live streaming sessions, & are leading live streaming service of India with expertise in educational & cultural events plus a number of other activities. Try us now! 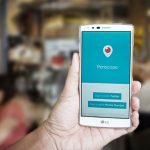 How To Broadcast On Periscope Live Video Streaming? © 2019, Dreamcast.in. All Rights Reserved. Are you ready to go live? Subscribe for latest news, product announcements, and more at Dreamcast India.